I was looking into doing the Whole30 after finishing my 7-day detox yesterday, but I’m, of course, going to modify it to fit my own needs, dietary restrictions, and preferences. I honestly don’t care one bit about eating like a caveman. I’m really basing MyPaleo30 on how certain foods make me feel. That’s it. 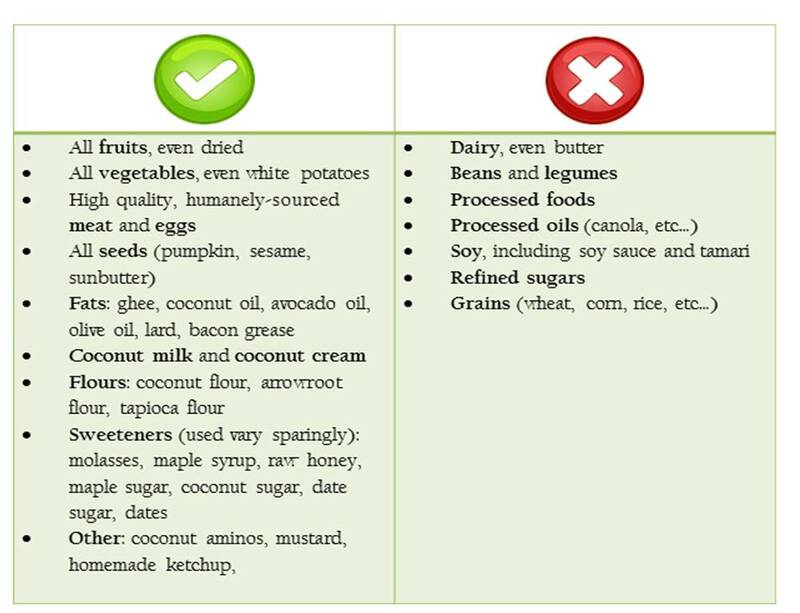 I’m going to eliminate some of the most common digestive disruptors (see the “no” list) for 30 days and see how I feel. I may choose to reintroduce some foods slowly (rice, lentils, beans) to see if I have a reaction. I already know that wheat and corn bother me, so I don’t even need to try those again. 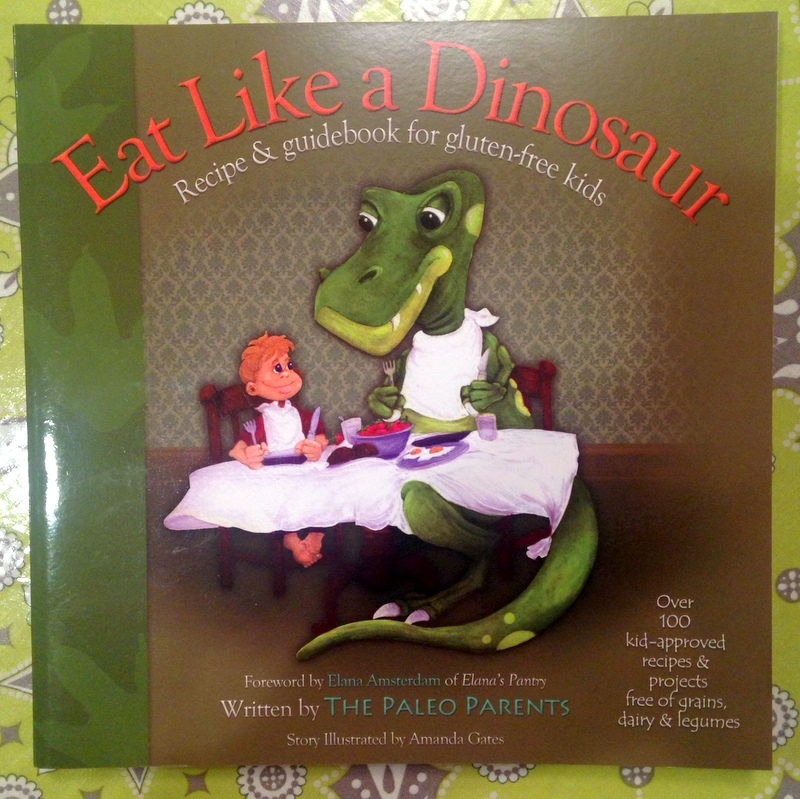 This is pretty close to Paleo, and not as restrictive as Whole 30. Hence, MyPaleo30. See the 12-week workout plan at the bottom of this post. I think the timing of this elimination diet couldn’t be better – right around the holidays – when I need the most help with watching what I eat and eating for health. 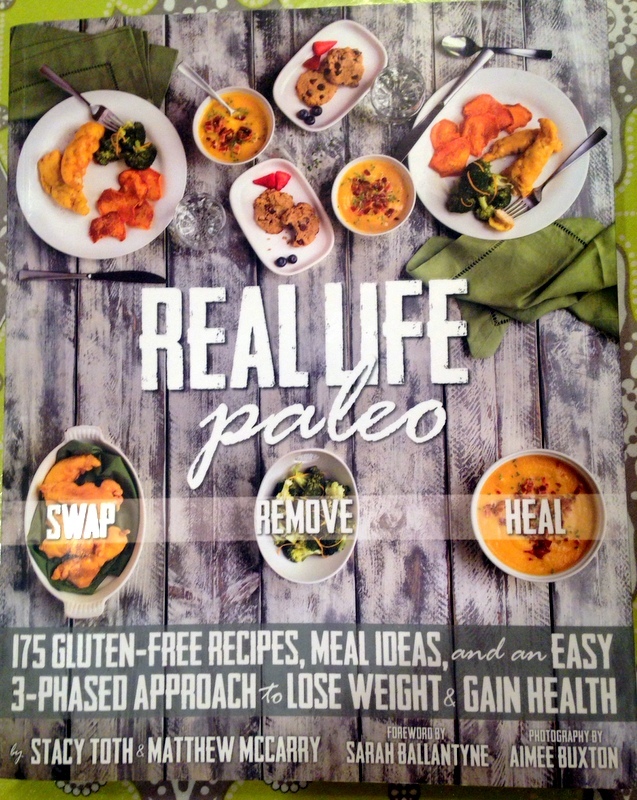 Here are the parameters of MyPaleo30 (my version of a 30-day, paleo-ish elimination diet). I’m no expert, doctor, or nutritionist. So, don’t follow this! This is just an account of how I’m going about choosing an eating plan that is right for me. Read this. I already gave up coffee before the 7-day detox, so I won’t be drinking that at all. It definitely contributes to my ongoing battle with acid reflux. Also, I haven’t been able to drink alcohol in any form for the past 5 or so years, so I won’t be drinking that either. I will continue drinking green juice every morning, and vegetables will be the first consideration for every meal. 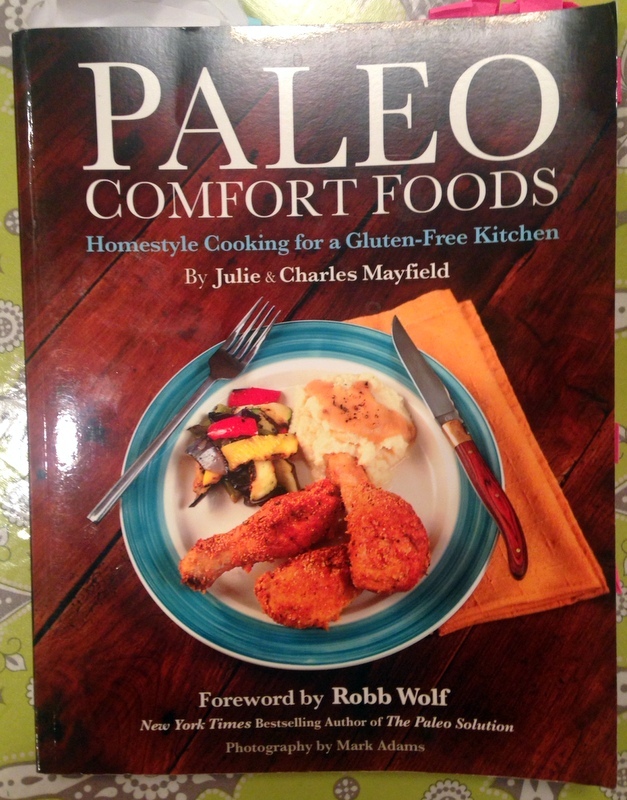 This cookbook is a great resource for those first starting paleo. And, it’s very family-friendly. Lots of delicious recipes and beautiful photos! Wonderful and delicious recipes. 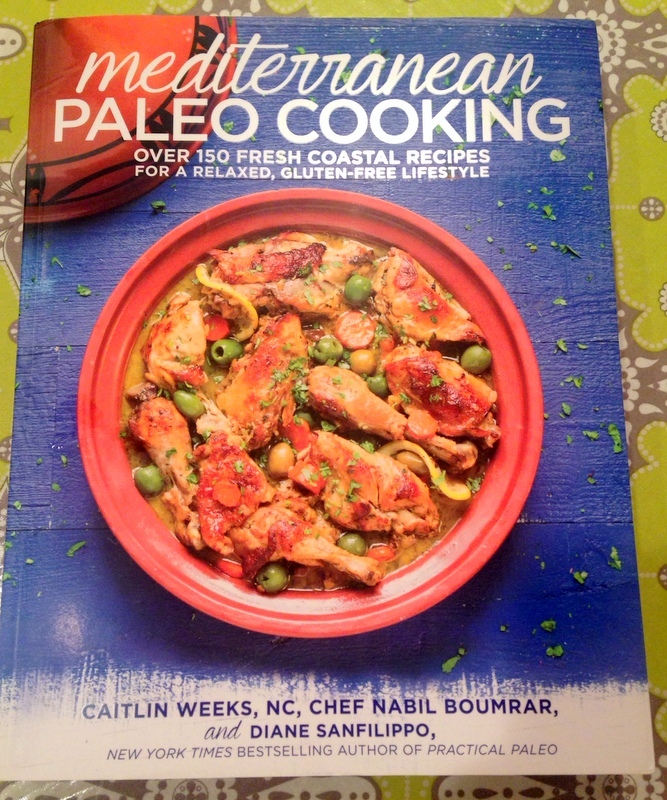 What I love about this cookbook the most, is the modifications for different diets (nut-free, egg-free, low FODMAP, AIP, SCD/GAPS, and lower carb). That’s great for our family since I don’t eat nuts for digestive reasons, and my daughter is allergic to eggs. 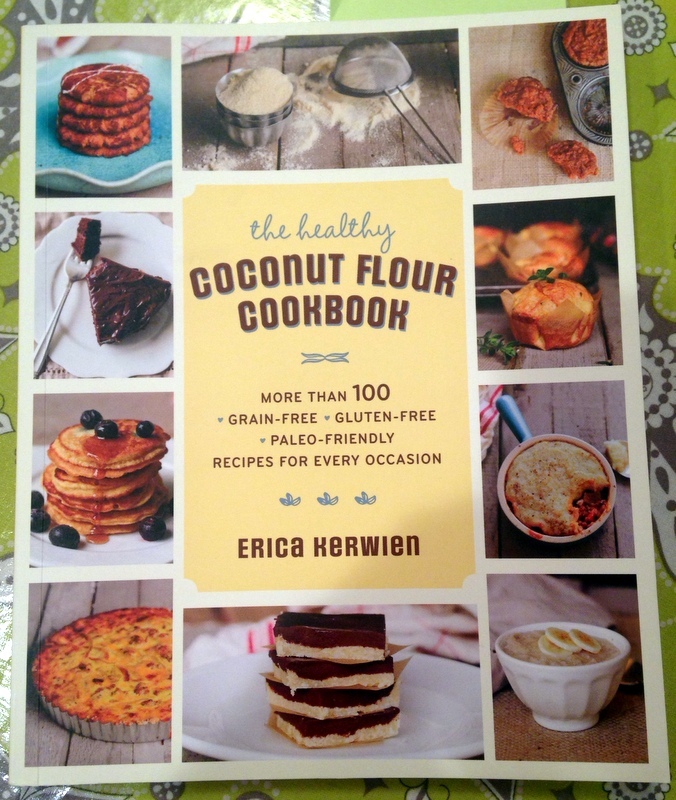 All about coconut flour. Lots of great baked goods, which I will make for special occasions only – Thanksgiving, Christmas, birthdays. This book is a great resource! 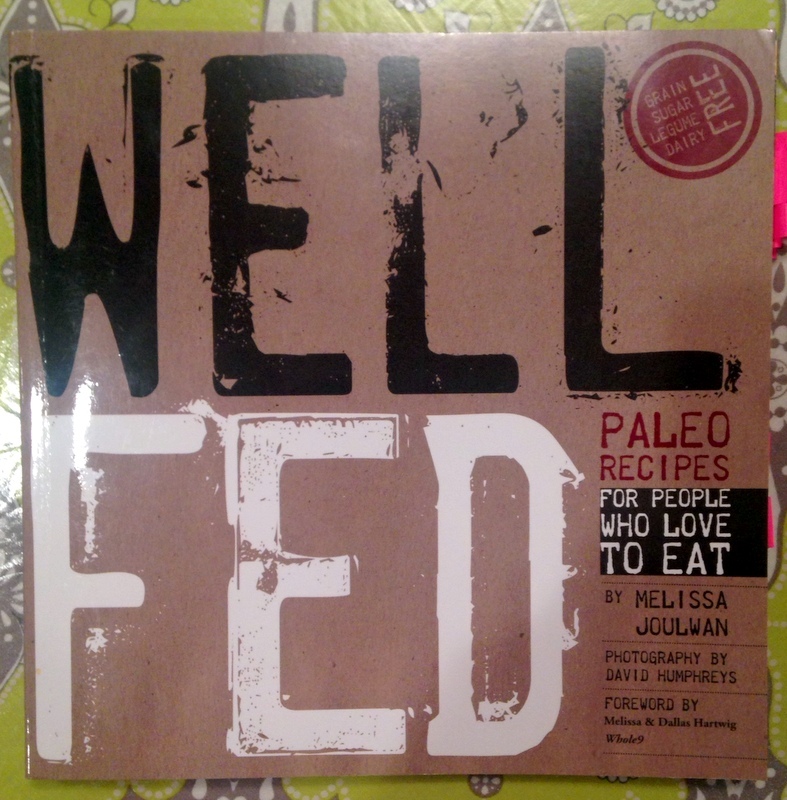 This cookbook is really for the paleo foodie. Lots of delicious recipes, but some of the ingredients might be hard to find. I don’t really use this for everyday weeknight cooking, but for special occasions. Many of the recipes are quite involved. I’m going to follow the 12-Week Booty-ful Beginnings workout from one of my favorite workout books, Strong Curves. This is an excellent book with full color detailed workout plans. This 12-week workout is one of many in the book. This entry was posted on October 31, 2015 by healthyfoodie and tagged glute workouts, health, mypaleo30, nutrition, paleo, paleo cookbooks.